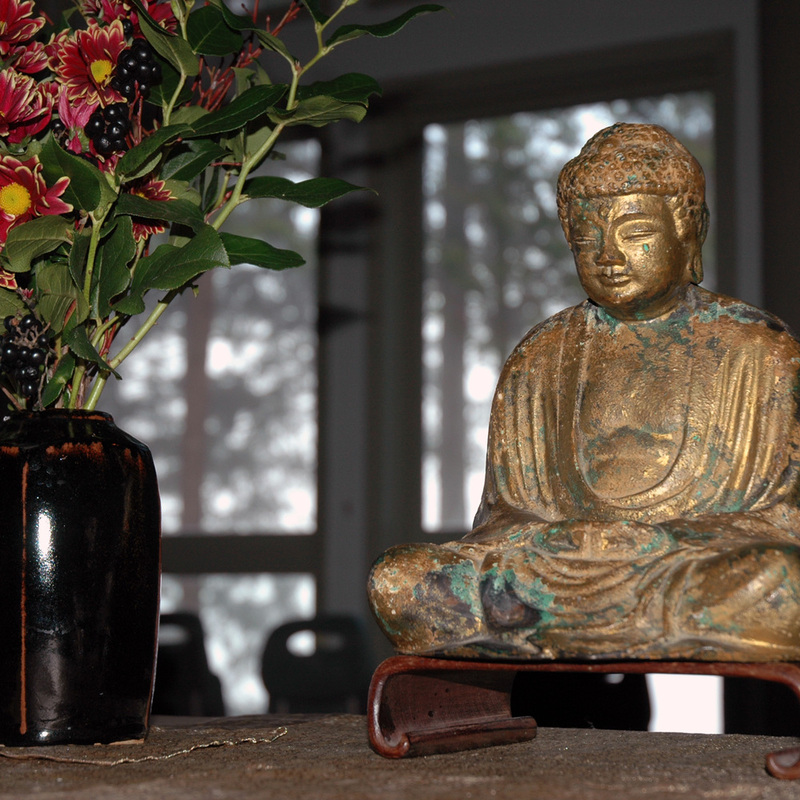 Wednesday evenings 7:00-9:00April 6, 13, 20, 27 Two zazen periods followed by informal talk and discussion. Dongshan Liangjie (806-860 CE) was founder of the Caodong (Soto) school of Chan (Zen) in China. He figures in many of the classic Zen koans, and is known for his teachings on “suchness” (tathata—Sanskrit), or ultimate truth/reality. His poem Song of the Jewel Mirror Samadhi is regularly chanted in Soto Zen temples. It contains beautiful and strange imagery, which we will decode together to penetrate its meaning. If you would like to read it in advance, click Resources for a PDF of our chantbook.